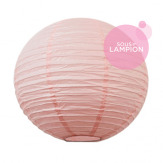 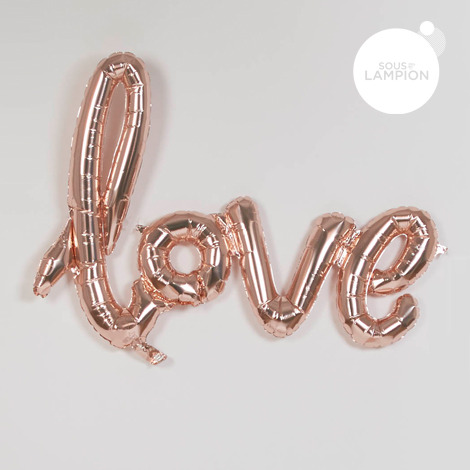 How pretty is this LOVE script balloon? 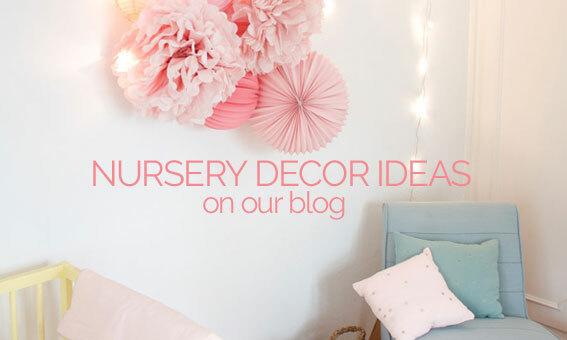 It will be the perfect detail for your bridal dinner, hung over a cocktail bar at your wedding, or simply used to decorate your newborn nursery. 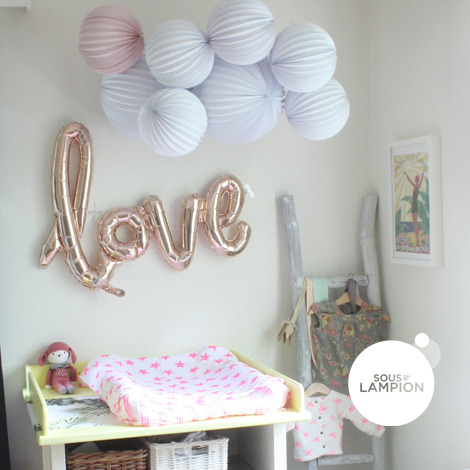 It fills with air (straw included) and can be hung on the wall like a banner with its length of ribbon.